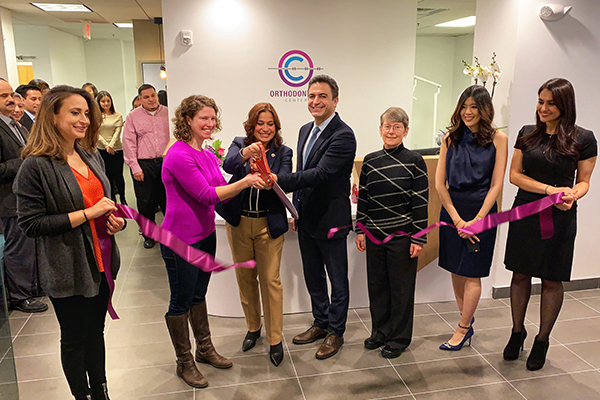 December 5, 2018 - Assemblywoman Annette Chaparro joined the CTOR team to celebrate the official opening of CTOR Academy. 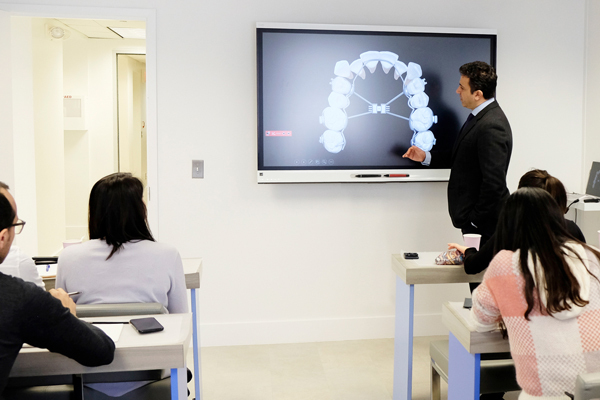 If you have a strong desire to be an Orthodontist and an innovator who can contribute to advancements in Orthodontics, then CTOR Academy is the right school for you. 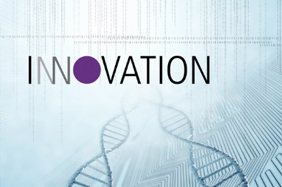 INNOVATION is a new open access journal for risk takers who think people who need healthcare cannot wait for conventional thinkers to find answers.